I often get asked if I design wedding stationery so here are some examples. 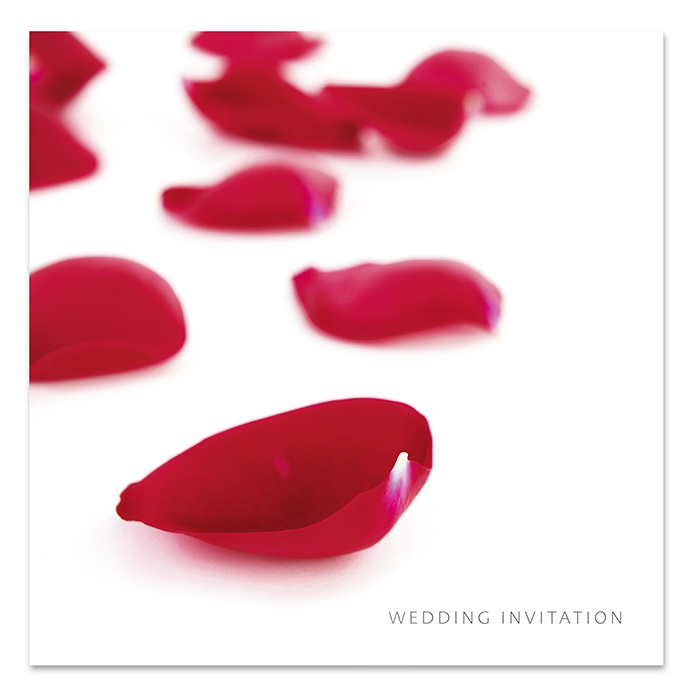 Bespoke wedding stationery can add the finishing touch to your special day. As well as your invitations, I can also design your RSVP cards, Order of Service, table plan, place cards and thank you cards all in your own identity. Share the post "Wedding Stationery"